Everything from idea to activation. Inflatable Factory has a range of services available to our clients. Pick and choose which part of the standard process you need. We work with you on your idea, then we organise production, shipping, transport from the shipping dock, storage, handling, installation, pack up and more. We're Inflatable Factory and we're on a mission to save you from the tedious work involved with getting the inflatable you want. We turn your idea into reality. 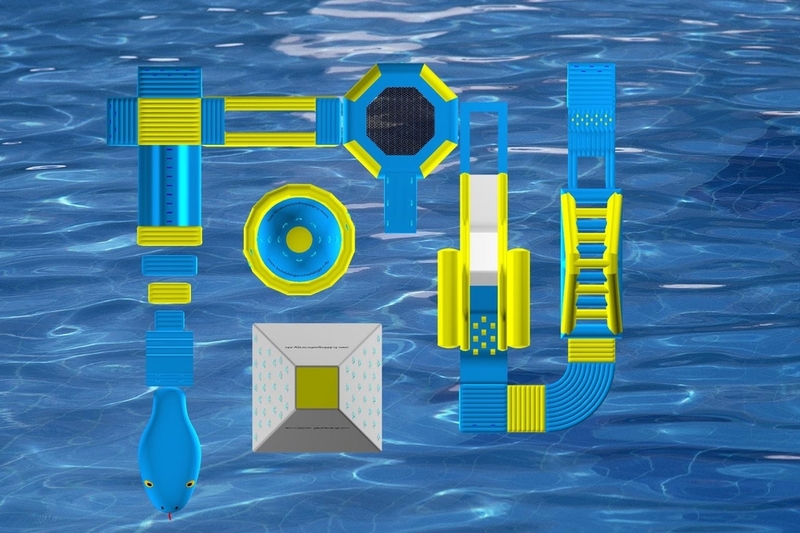 Using the world's most versatile 3D modeling program, Rhinoceros, our designers can visually craft your idea and make amendments until you're happy with the bespoke inflatable design. 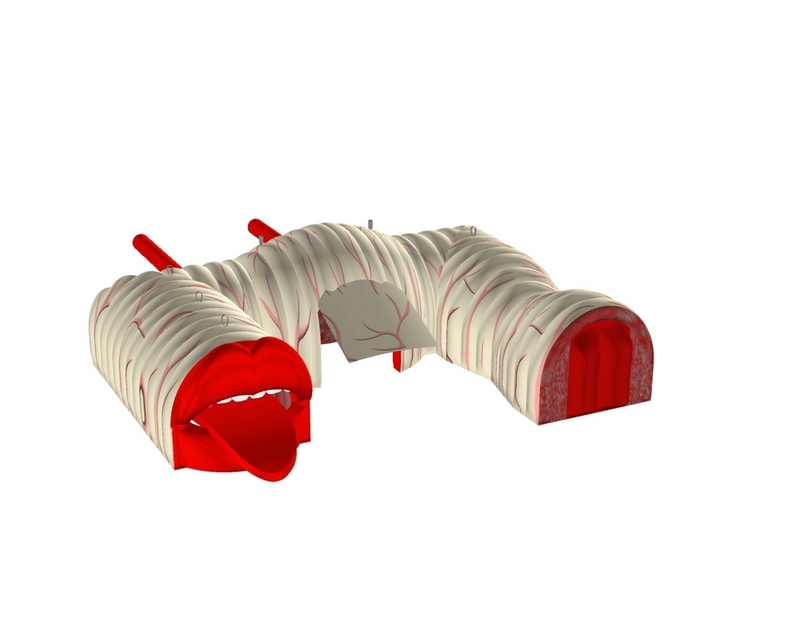 Using the 3D model, we build your inflatable with exemplary attention to detail. From water parks and giant turtles in Sydney Harbour to a bespoke jumping castle design, we can build, organise and operate it. All of our clients receive unlimited revisions of the 3D model, This helps us to know exactly what you want and if it is feasible, within Australian Standards; and how the insides of it work (no pun intended). 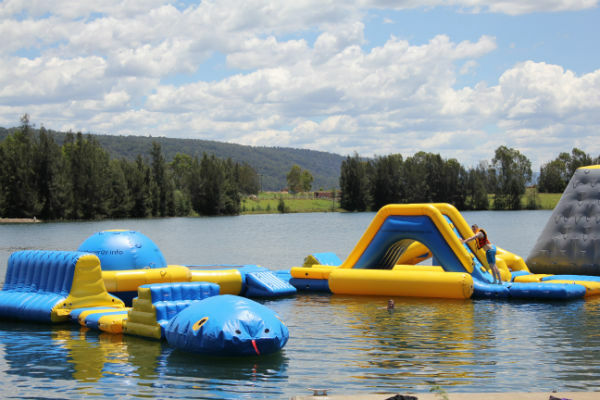 Inflatable Factory has the facilities in Sydney to repair your inflatable (even if it wasn't built by us). The first option is to use fixmytear, the magic repair tape. The second option is to have our in house machinist fix it up properly from the inside. All inflatables made by us have a 12 month warranty on any faults. Just bring it back to our workshop and we'll repair it! Once we receive confirmation, we commence the build, send final photos to you before shipping (which takes about 3 weeks). Most projects are in your hands 8-12 weeks from payment.